Fero now has PA brewed craft beer on tap, available 7 days a week, that you can order by the pint, or try a flight of all four! Fero also offers a small selection of bottled and canned beer as well. 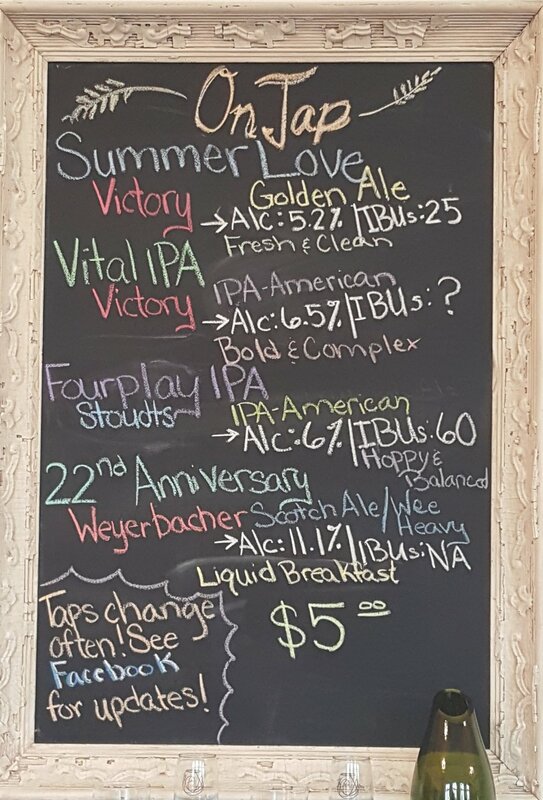 You will find an up to date list in our tap room, as the beer changes sporadically, or give us a call and ask a tasting room assistant!